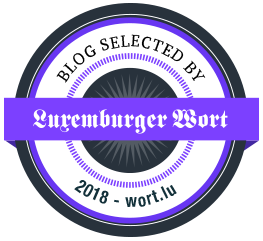 Clothes & Camera - Luxembourg Fashion and Beauty Blog: I want summer! 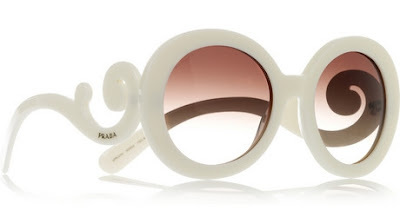 The Prada sunnies are my absolute favourites but asos or Ray Ban ones are never wrong either. 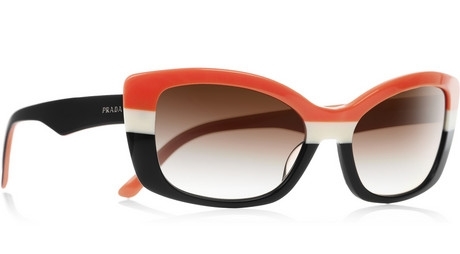 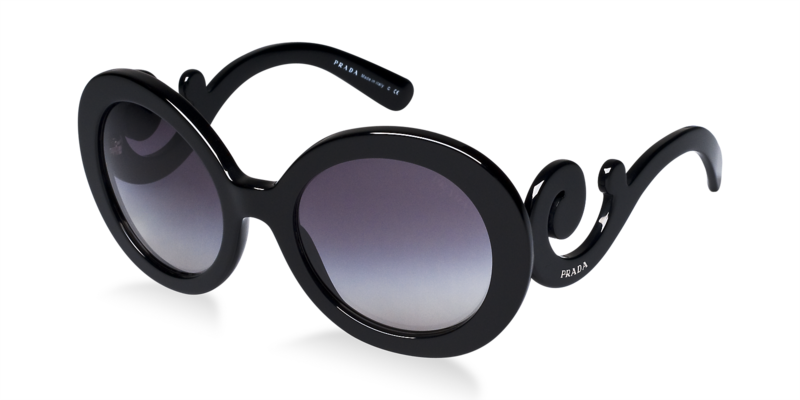 Those Prada ones are amazing! 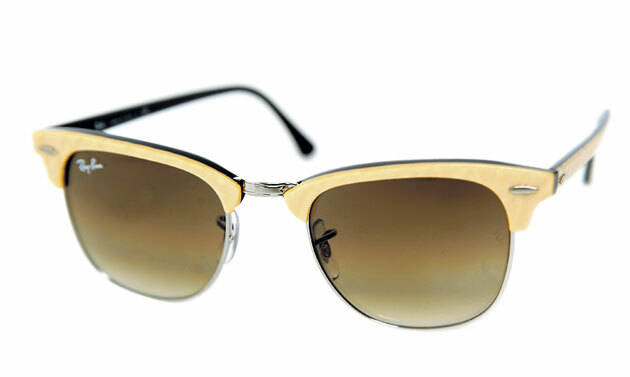 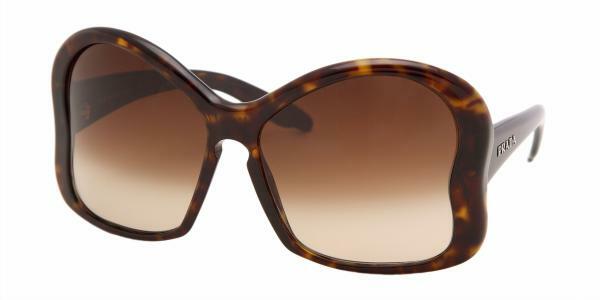 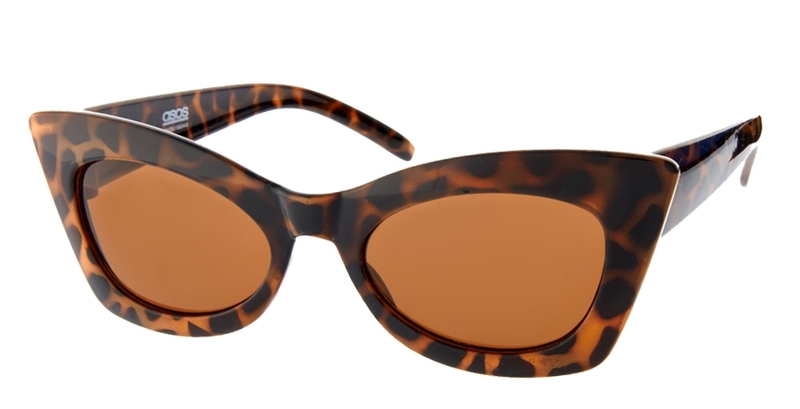 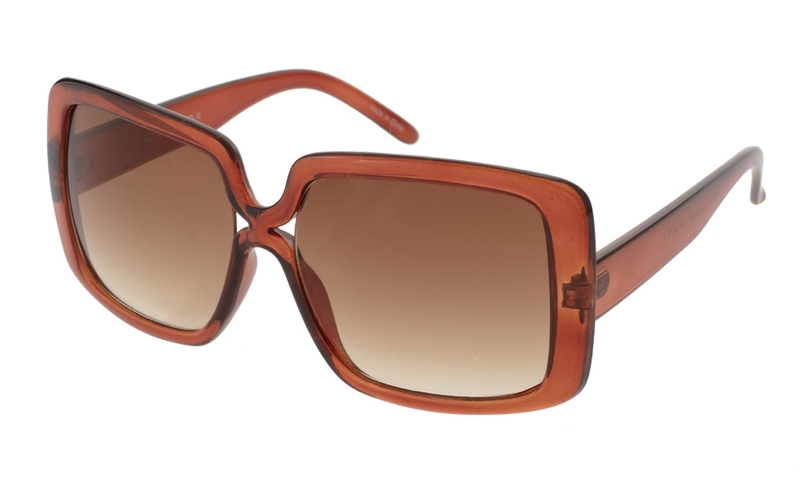 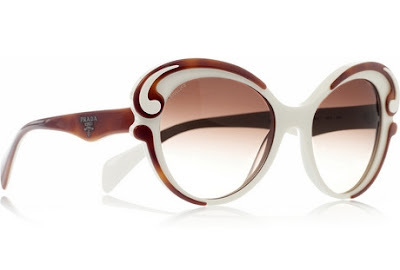 I already have my pair picked out for summer- a pair of white Vogue cat's eyes. 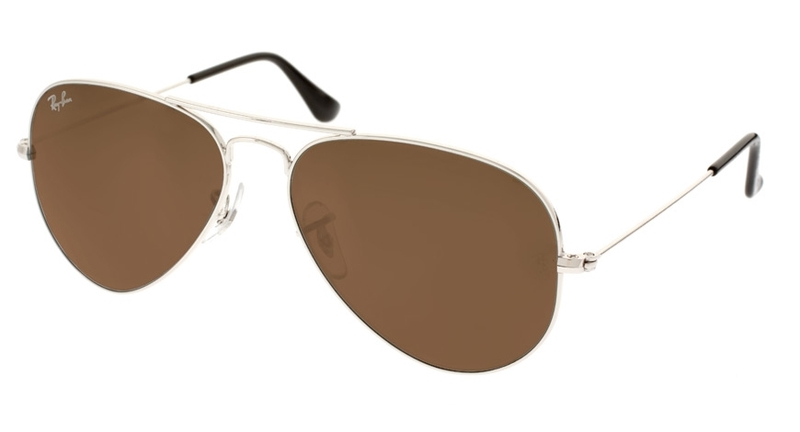 Now I just need to save up for them!